As a visual artist with a strong musical sensibility, Verdier was delighted to accept the Juilliard School’s invitation to work during the fall semester of 2014 with noted musicians on a pioneering creative program, alongside pianist Philip Lasser, soprano Edith Wiens, conductor William Christie, cellist Darrett Adkins and jazz musicians Kenny Barron and Ray Drummond. Transported by sound, Fabienne Verdier allowed music to suffuse her work, dictating her strokes to create paintings at the frontier between the visual arts and performance. The experiment engendered an authentic dialogue between music and painting – disparate yet closely connected expressive forms. The challenge was to find a shared language, and common sources of inspiration. 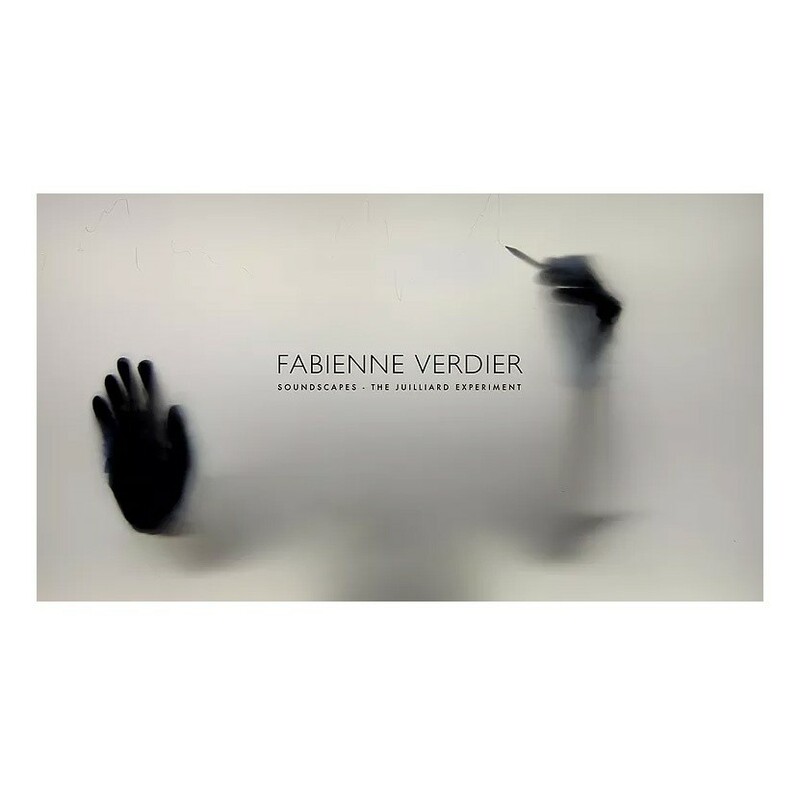 “Through this work – reacting to one form of expression through the medium of another – I came to understand the interpenetration of waves of sound and paint,” Verdier explains.